The best favor anyone can do for themselves is establishing a content management system using WordPress. It?s user friendly and doesn?t require HTML pages. What you see is what you get and it?s affordable. WordPress is an open source application created by users who care about usability, resulting in a system that?s easy to learn and implement. Plugins are available for every function imaginable, providing for great versatility. Simplicity and functionality are at the core of WordPress, allowing users to offer the greatest variety of content without worrying about code bloat. The platform is low on complexity and gets high marks for being user friendly. It can be used to manage all aspects of web content effectively and is powered by MySQL and PHP. There are hundreds of pre-made WordPress themes and templates available for virtually any type of business or blog.I highly?recommend?StudioPress for more of a professional theme. It?s easy to add pages and tweak them for color, fonts and other preferences. Writing and editing can be done directly on the page, and individual pages can be tailored to accommodate a variety of uses. The platform works for small websites, but as a content management system, WordPress excels on larger sites. The platform is easy to use, but it?s the wide variety of plugins that really makes WordPress shine. Using the array of available plugins, users can create blogs or sophisticated magazine style websites, as well as image galleries, portfolios and e-commerce sites. The platform allows for visitor generated comments and interaction. Articles and photos can be set up to appear on rotation according to any timetable the user prefers. For photo-heavy websites, the ability to generate thumbnails is a real time saver. For those with products to sell, WordPress integrates well with a number of payment services such as PayPal for a complete e-commerce solution. Pages can be set up to display products, take orders and pay for them using a secure website. WordPress is great for distributing newsletters, maintaining mailing lists and creating login sites. It?s an excellent choice for those who regularly update information and content. It also supports forums and bulletin boards to encourage visitor participation. Users can control comments through moderation plugins. With the appropriate plugin, website owners can track visitors, preferences and manage stats. No one can please everyone all the time, but tracking and statistical data will help owners learn more about who is visiting the website, where they go while they?re there and what they do. WordPress can easily be set up to display an array of website information, enabling owners to change and edit pages and content to appeal to the widest number of visitors. WordPress can be used to manage all aspects of website content and it?s easy to configure. The platform supports multi-media and it?s fun to use. It doesn?t require advanced programming skills or knowledge of HTML, making it an easy to use content management system for both novices and experienced users. 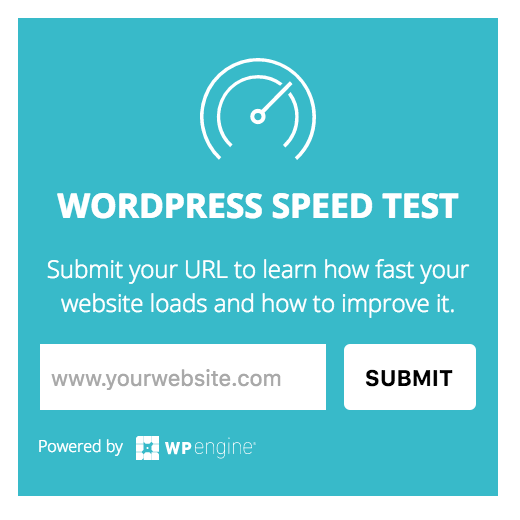 Do you want a wordpress website within minuets? HostGator has quick install option on all there hosting plans so what are you waiting for signup with HostGator Today!